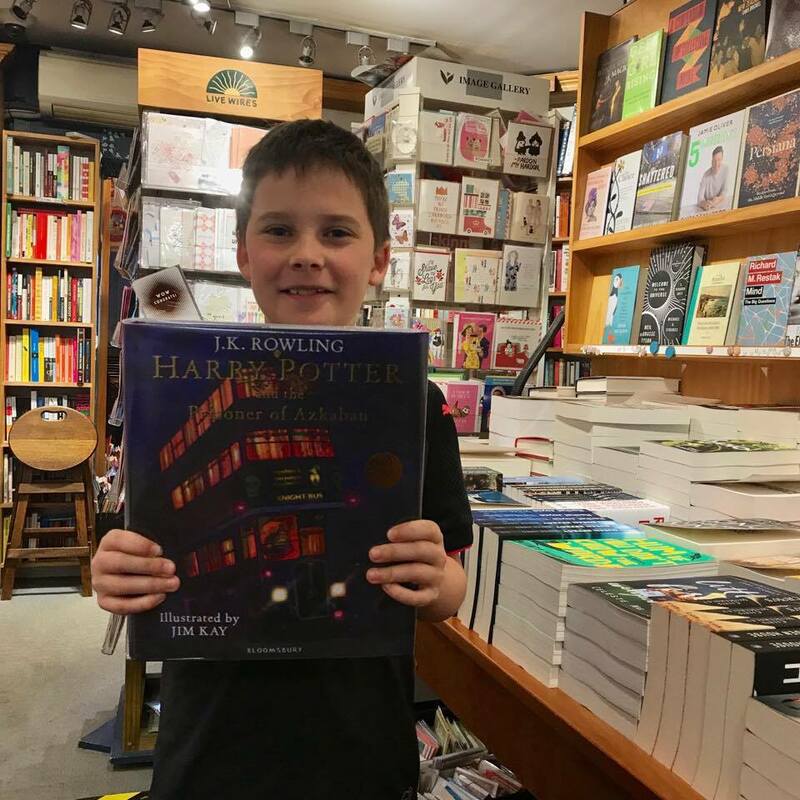 Wendy's Grandson Jacob has been spending the holidays with us and his top pick is the new illustrated edition of Harry Potter & the Prisoner of Azkaban. If you haven't yet read one of the illustrated editions of Harry Potter, you're missing out! It's a wonderful way to experience the series. 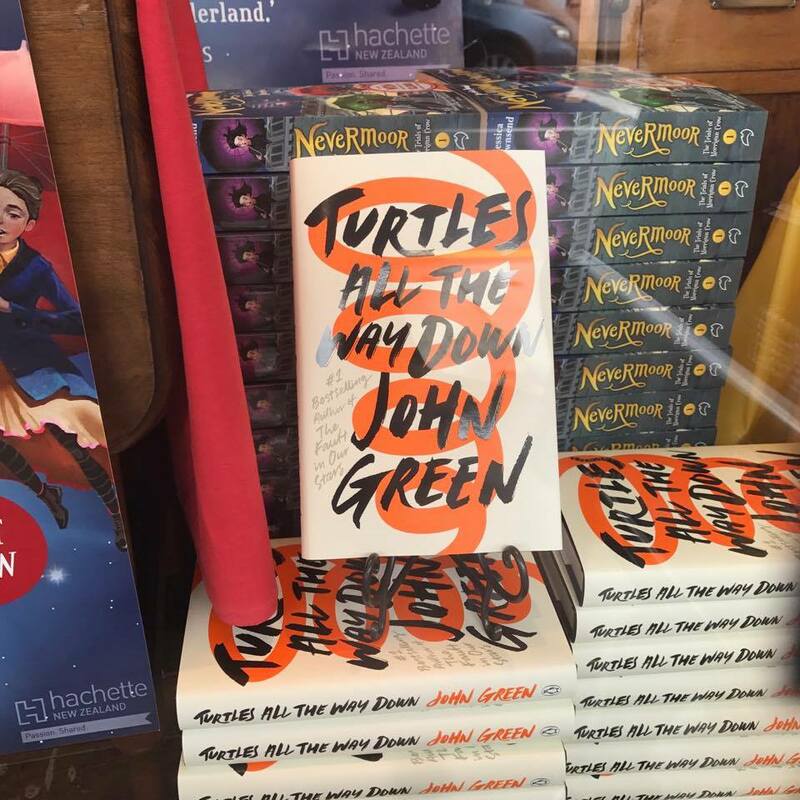 John Green's first novel in six years is here. With a beautiful cover and incredible reviews from The Guardian and the New York Times, Turtles All the Way Down is a must read for 2018. Nevermoor is here! Does it live up to the hype? We had 12 year old Rata write a special review for us. 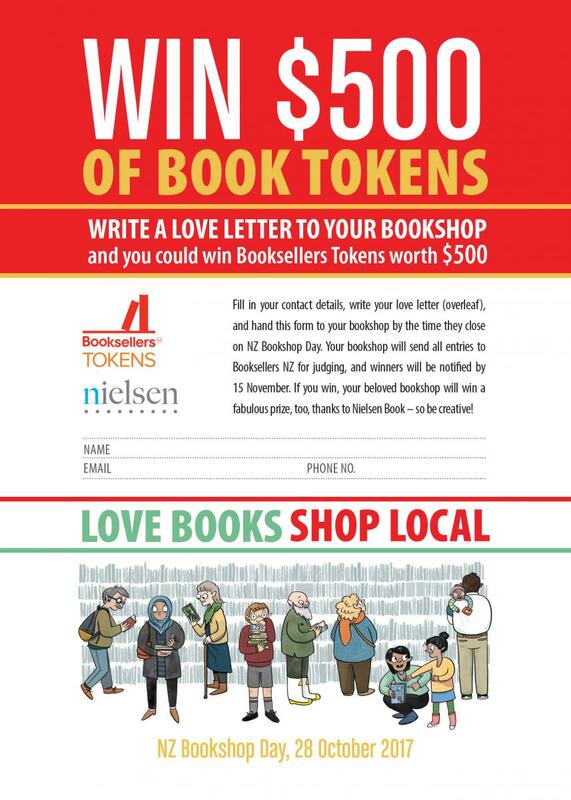 Come in and check out our special Hachette NZ Nevermoor window, it will be up until next week. All we have to say is that this is one of the most beautiful books in the kid's room right now. From the author of Landmarks and The Wild Places with tender and rich illustrations, The Lost Words is a book for every age.